It can happen to have a flu or a a bad cold, and as a consequence it will not be easy to fall asleep at night, especially if we have a little cough. Have you ever noticed that the cough increases when we lie on the bed? Why is it happen? How can we fix it? Do not miss this article and find out our 5 tips: The next time you’ll know how to help yourself or your children! The cough, although very annoying, is a self-defense system of our organism, which in this way ensures a proper breathing and the air passage trough our respiratory system. The reasons that can generate a cough are many, and certainly the first step is to contact your doctor for an accurate diagnosis. 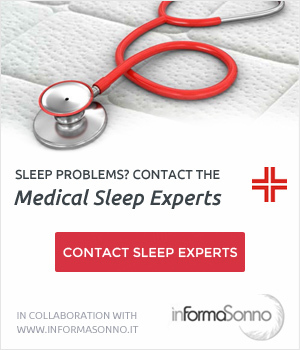 Once you have identified the cause and take the cure, probably you should wait a few days before it takes effect, and in the meantime, you could spend some sleepless nights, awakened by sudden cough attacks. Why the Cough Increases During the Night? As mentioned above, it’s essential to consult your doctor to find the cause of a cough, but broadly it increases at night because when we lie down on the bed we favor the mucus deposition along the airways. Not to mention that when we are supine or prone, our lung expansion capacity decreases, thus activating this involuntary reflex to excrete harmful substances. 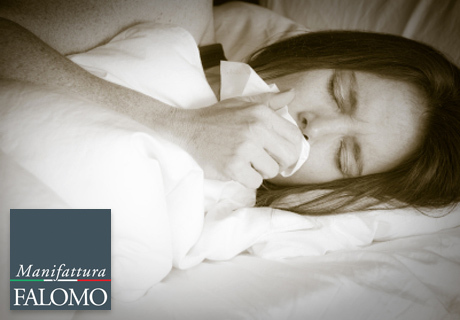 5 Simple Tips to Relieve the Symptoms Of Nocturnal Cough! So how can we calm a nightly cough? The water will help you keeping hydrated the throat and loosen the mucus in the airways. Eat 1 or 2 teaspoons of honey before going to sleep. Honey is a great way to relax the muscle of the throat. Often the situation get worst because of the too dry air in the room: Use an air humidifier to keep the humidity constant in the room, not less than 50%! 4) Take the Right Sleep Position! Do not lie down on your back or on your stomach! The best position is the one on your side! Less you’re lying down, more chances of falling asleep you have! We know it’s not a comfortable position, but if you do not want to wake up in the middle of the night coughing, use at least a couple of extra pillows, or even better, a reclining bed base! The elevated position of the trunk keeps the airways more open. 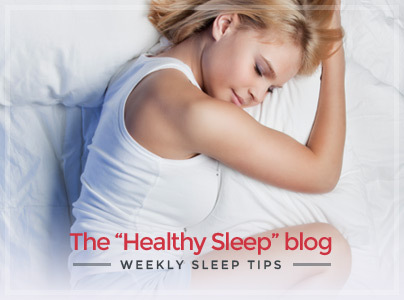 Remember that having a proper rest and a regenerating sleep is crucial for your health. Even when you suffer some troubles as nocturnal cough, it’s necessary to sleep as best you can. 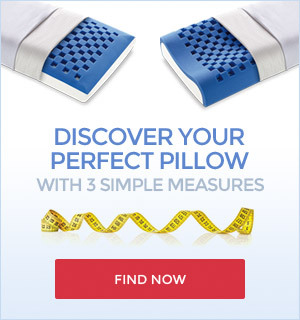 As well as you should try to have a quality sleep everyday, ensuring that your bed system is adapted to your needs and physical characteristics: a quality mattress combined with a quality bed base and pillow is the key! 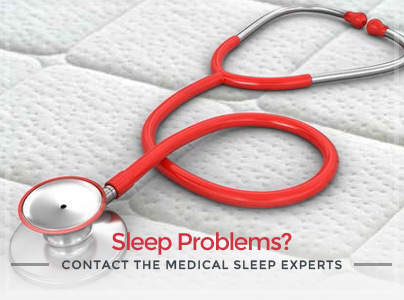 Find out now the specialized mattresses retailer closest to you, and start from tonight to sleep better, also when the cough doesn’t allow you to close your eyes!